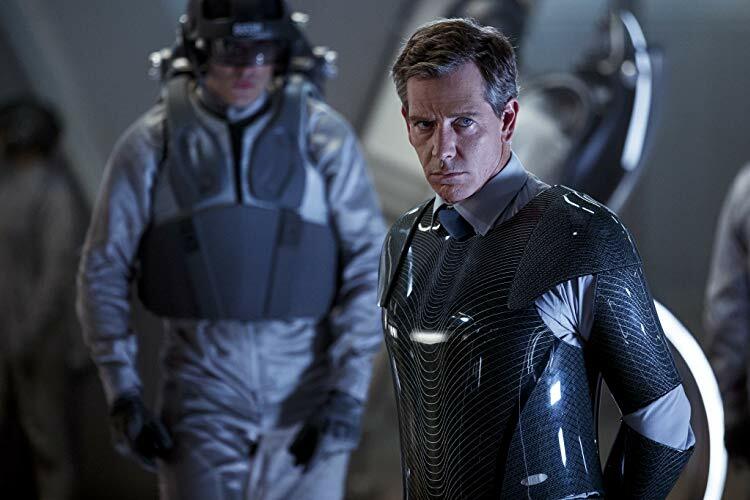 If you’ve loved and admired Ben Mendelsohn as much as I have in the past 20 years or so, than you’ll definitely enjoy this post. At the start of next month, Ben Mendelsohn will present his latest motion picture movie, Captain Marvel. Set within the MCU, Captain Marvel is the first Marvel movie that has a female character in the lead, and Ben Mendelsohn to my fangrl’s delight is part of it. 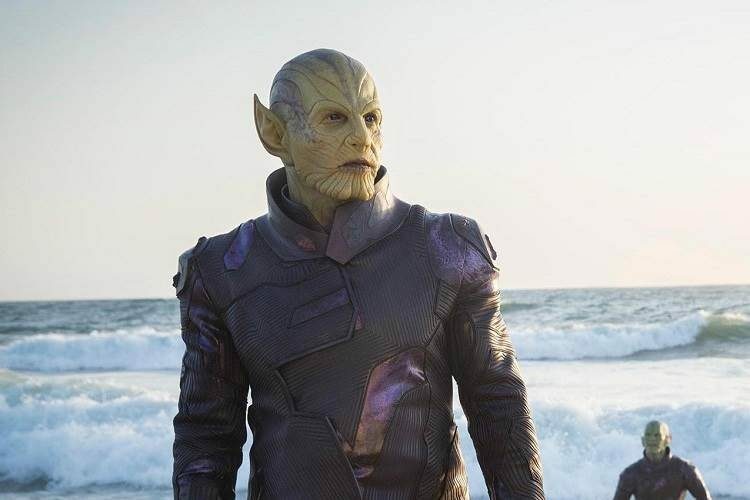 He plays Talos, the shape-shifting leader of the Skrull invasion of Earth, who is working undercover within S.H.I.E.L.D. as Fury’s boss and according to the early reactions, he basically stole the movie. To which I say… Well of course he did. Have you seen anything that this man has done before? Personally I first encountered the brilliance that is Ben in the 2000 adventure Vertical Limit. He played the sarcastic and brash Malcolm Bench, one of the climbers ascending the dangerous K2 summit and I’ve been I love with him since. Since then he never seized to amaze me with his raw talent and the ability to transform in just about any role. 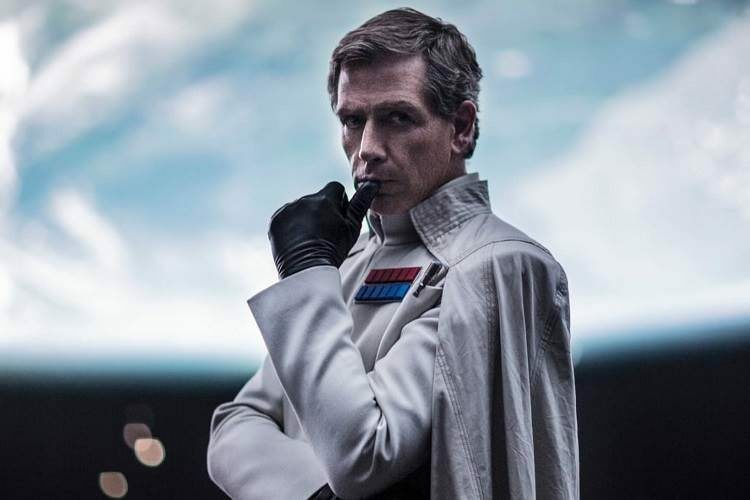 You see, Ben Mendelsohn has the incredible distinction not to be typecast, despite the fact that he often is. Yes, he often plays sleazy, amoral and villous roles but he’s perfectly capable to deliver a leading hero role without missing a beat. He can really improve a move, with just his presence and don’t even get me started on the fact that he’s been now part of three fantastic franchises. He’s been in DC’s The Dark Knight, Disney’s Rogue One and now in Marvel’s Captain Marvel. This year, Ben will also reteam with Animal Kingdom’s director David Michôd for the upcoming film adaptation of several of Shakespeare’s history plays called The King but I can hardly wait for Captain Marvel. To be honest, there are two reasons why I want to watch Captain Marvel. The first is the presence of Lee Pace, and the second is Ben Mendelsohn. But if I have to choose, one of my favorite (and relatively unknown) movie of his is Beautiful Kate. The Australian drama brings out the best of Ben’s talent and he’s amazing in it. Mississippi Grind and Una were also brilliant pieces of film magic, but he was wasted in Robin Hood and Darkest Hour. 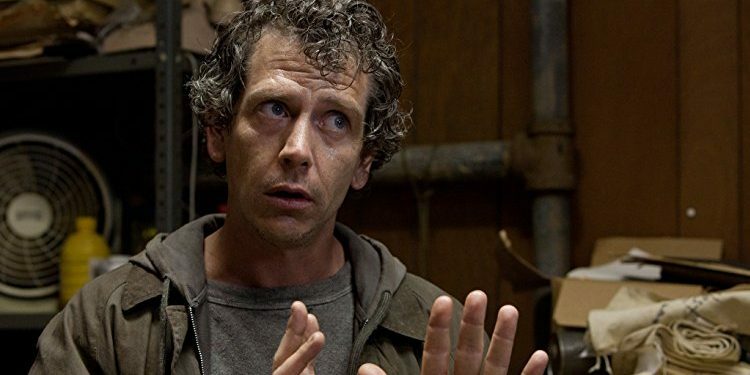 However, if you love seeing Ben Mendelsohn at his finest, watch him in Beautiful Kate. You’ll be mesmerized. 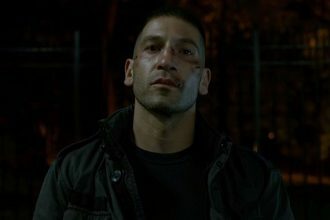 Are you ready for The Punisher?